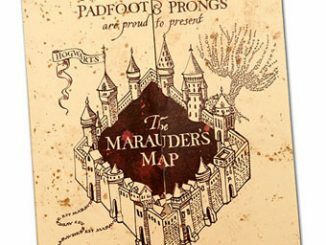 Your name isn’t Tom Marvolo Riddle, but you can get your hands on a diary that was meant to be his with the Harry Potter Tom Riddle Blank Diary. 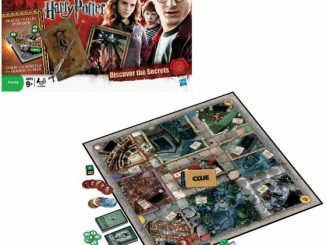 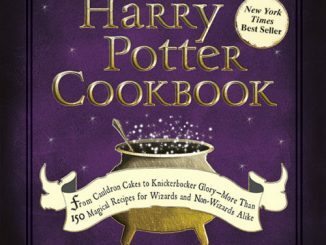 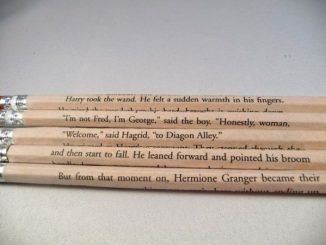 Fans of the popular best-selling book series (each of which was turned into a major motion picture) will instantly recognize the famous Riddle name. 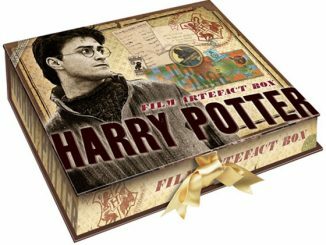 Fill the blank pages of the Harry Potter Tom Riddle Blank Diary with your own memories, thoughts, artwork, and opinions without fear of worry of anyone else reading into your thoughts (but make sure to keep it in a safe place). 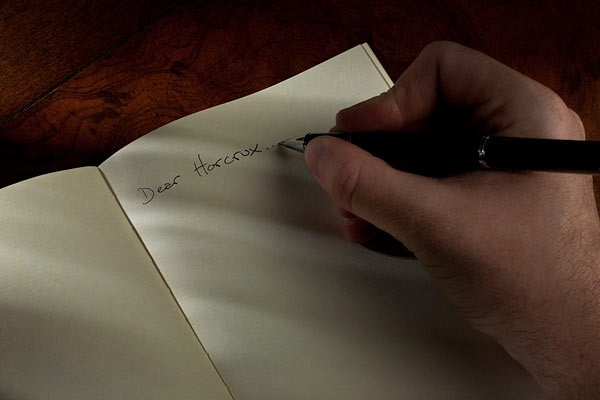 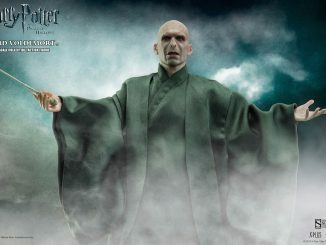 No guarantees that Tom Riddle won’t be privy to what you’ve written, because after all, it is his diary. 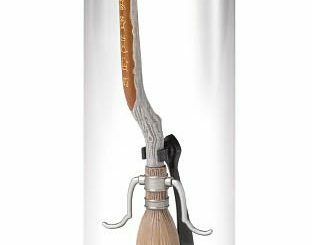 Check out the Harry Potter Gryffindor Sword Letter Opener and the Lord Voldemort Room Alarm if you still can’t get enough of Harry Potter. 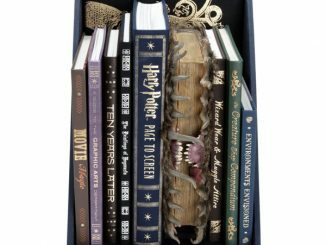 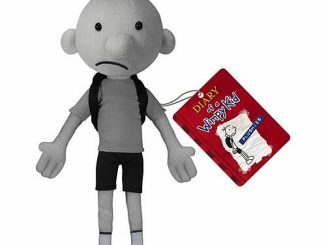 If you’re looking for a diary you can use to talk to the Dark Lord, or perhaps one you could stab with that basilisk fang in your underwear drawer, we have the diary for you! 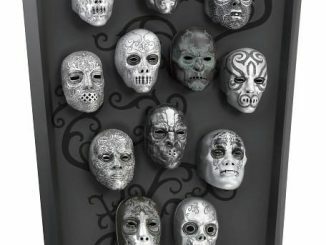 This replica of Tom Marvolo Riddle’s diary looks like the one from Harry Potter and The Chamber of Secrets. 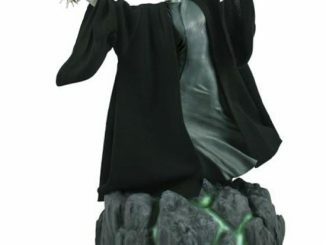 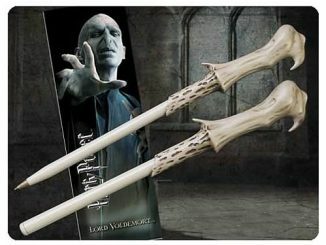 The inside is blank, so you can start your own relationship with Voldemort. 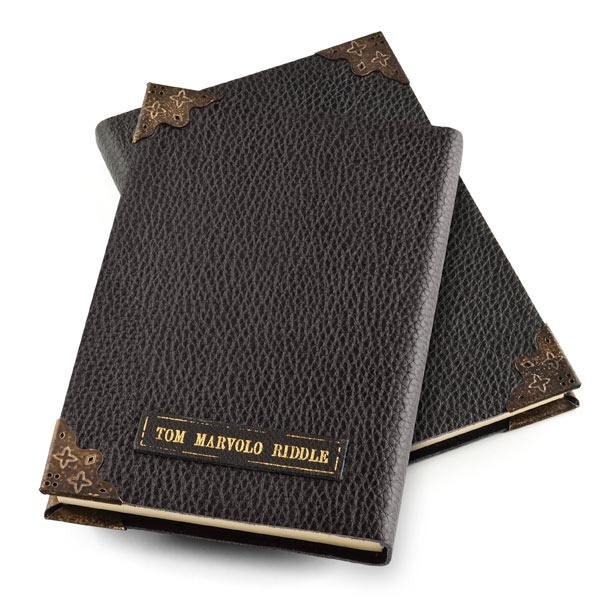 The Harry Potter Tom Riddle Blank Diary is available from ThinkGeek for $39.99.